His putter gently touches the ball and sets it in motion. His eyes light up with hope and confidence as the ball rolls toward the hole and slides in, translating into yet another victory for the Boys’ Golf team, who have been performing exceptionally well this season. The team is currently halfway through the season with a record of six wins and four losses, a major improvement from last season’s record of three wins and eight losses. Along with head coach Art Zimmermann, the players have a new Assistant Coach, Lynbrook alum Khoa Dinh, who has helped improve the team’s performance by focusing on each player’s weaknesses and strengths. “Coach [Zimmermann] wasn’t able to break down everybody’s swing because there are many players,” said senior Vikram Miryala. 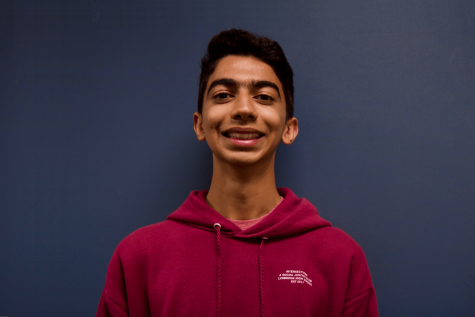 “With the addition of Coach Khoa, both coaches can give more individual attention to our swings, which has helped us a lot,” said senior Nihal Mahajani. This season has had great successes, with one of the highlights being the two consecutive gold medals won by sophomore Madhavan Anbuchelvan. “I’m always expecting to get the gold but I keep my feet on the ground,” said Anbuchelvan. 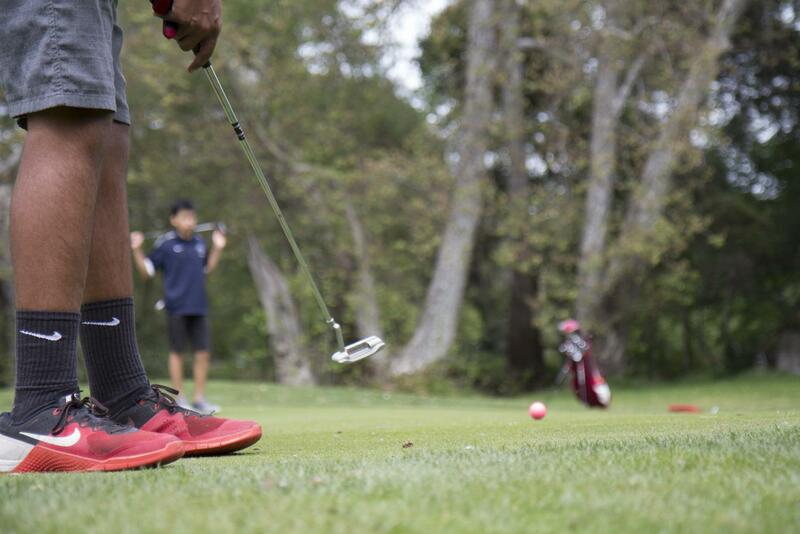 In Boys’ Golf, the team that has the lowest combined score of all players, wins the game. The team has usually won games by ten strokes throughout the season, but in their game against Homestead, the team achieved a close win by defeating their opponents by only one stroke. Even though the players play individually, the team dynamic plays an important role and greatly influences their performance. Coach Art buys fries for the whole team after every game as a ritual. The team’s brilliant performance has taken Boys’ Golf to great heights this season and all players hope to carry this excellence forward to next season. 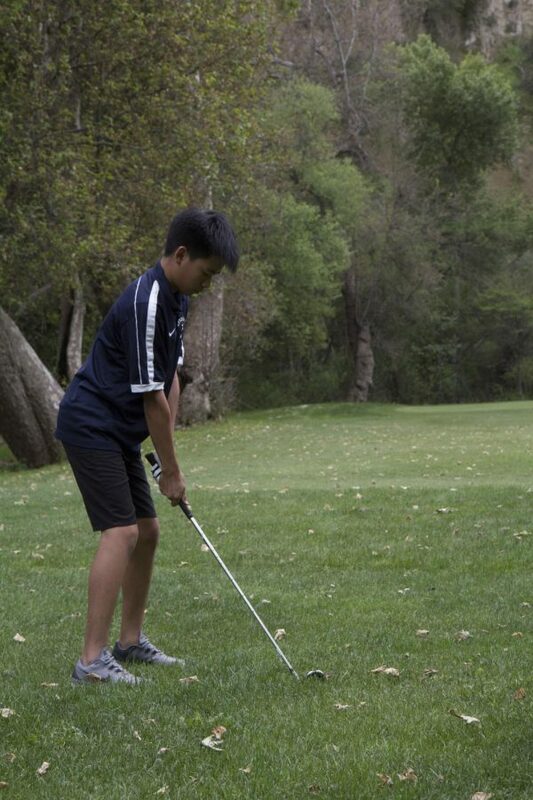 Their final game is today, April 26, at the Deep Cliff Golf Course against Santa Clara High School.